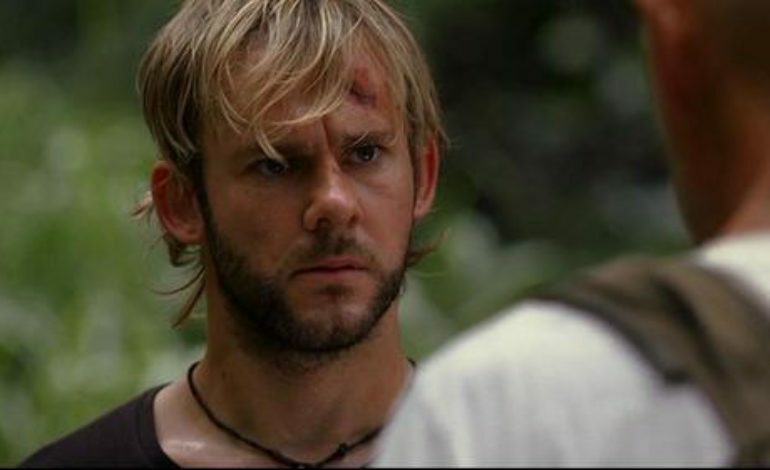 Dominic Monaghan (Lord of the Rings trilogy, X-Men Origins: Wolverine, Lost) is reuniting with director J.J Abrams in Star Wars: Episode IX. Monaghan is best known to the movie-going populace as lovable hobbit Merry in Peter Jackson‘s Lord of the Rings trilogy. He also starred as Charlie Pace on Abrams’ TV show Lost from 2004-2010 on ABC. Recently, he appeared in Mute, Duncan Jones‘ movie on Netflix. Monaghan has been open about his interest in participating in a Star Wars movie. 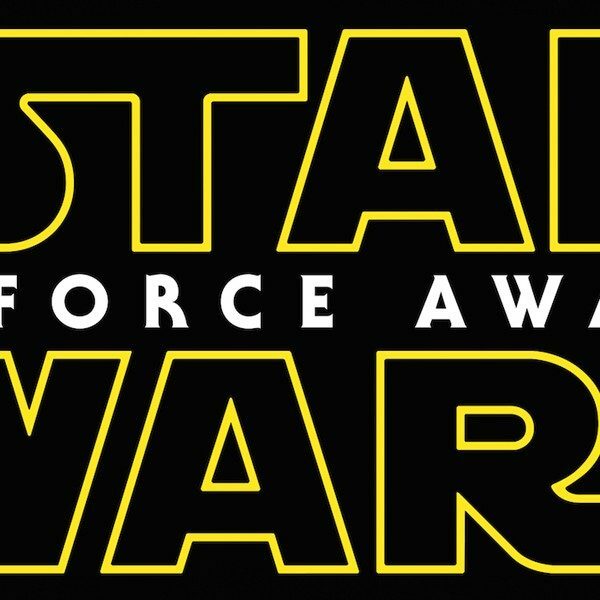 He spoke with Abrams about the subject after the director signed up for 2015’s Star Wars: The Force Awakens. As with the 1977 original Star Wars film, Abrams previously said that he wanted to build a cast of unknowns with his Force Awakens cast, hence the lack of any easily identifiable hobbits. Monaghan’s role in Star Wars: Episode IX is currently unknown. Episode IX began production earlier this month. Its cast includes Daisy Ridley, Adam Driver, John Boyega, Oscar Isaac, Lupita Nyong’o, Domhnall Gleeson, Kelly Marie Tran, Joonas Suotamo and Billie Lourd. Original Star Wars actors such as Mark Hamill, Anthony Daniels and Billy Dee Williams will also return.